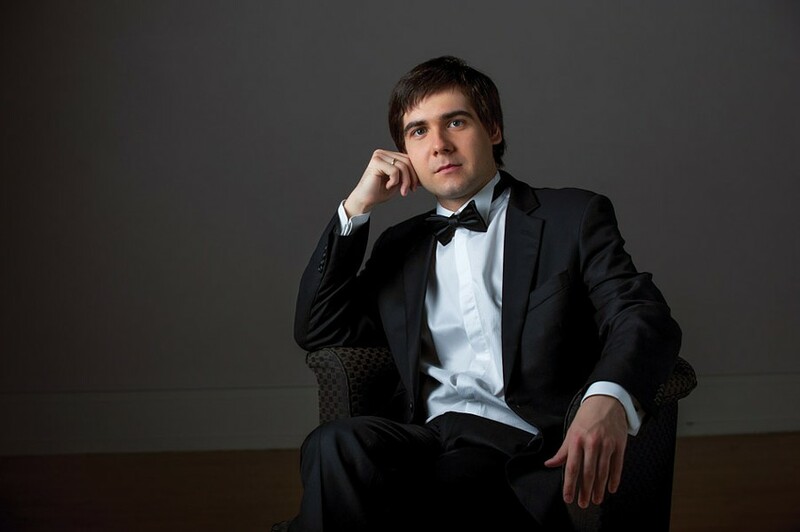 The Ukrainian pianist Vadym Kholodenko won the Van Cliburn Competition in 2014, and has sustained a career as an outstanding performer of powerhouse repertoire. He's also become a popular RPO soloist, and the vehicle for his return is Maurice Ravel's scintillating Concerto in G Major – a jazz-inflected work that requires a virtuoso technique and an elegant touch. This RPO concert introduces the New Zealand-born conductor Gemma New to Rochester, leading Debussy's sultry, sunlit "Prelude to the Afternoon of a Faun" and Rimsky-Korsakov's popular symphonic suite "Scheherazade." Vadym Kholodenko performs with the Rochester Philharmonic Orchestra Thursday, January 17, 7:30 p.m. and Saturday, January 19, 8 p.m. at Eastman Theatre's Kodak Hall, 26 Gibbs Street. $24-$106. 454-2100. rpo.org; vadymkholodenko.com.